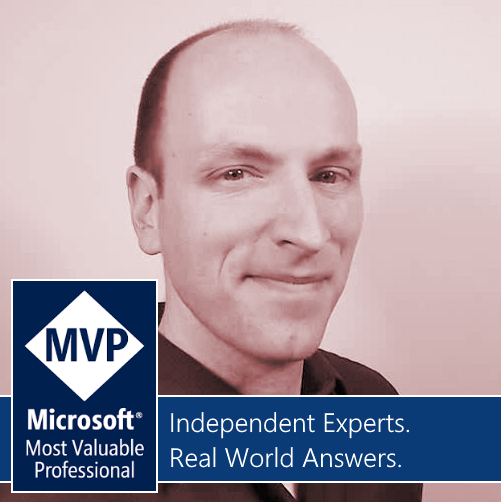 Very proud to have been recognized as a Microsoft MVP this past year! I love growing the local and regional developer community. Also love contributing to Hololens development and outreach. To stay an MVP, we must continue to push ourselves – and demonstrate what we do regularly. Check out my MVP Profile!